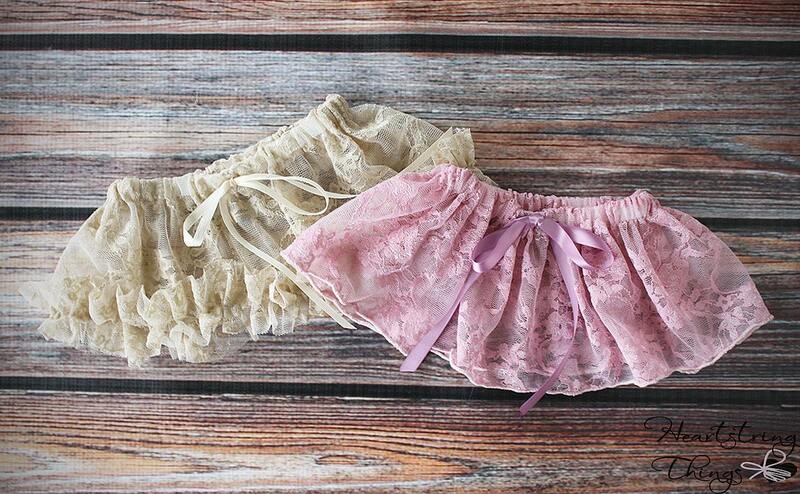 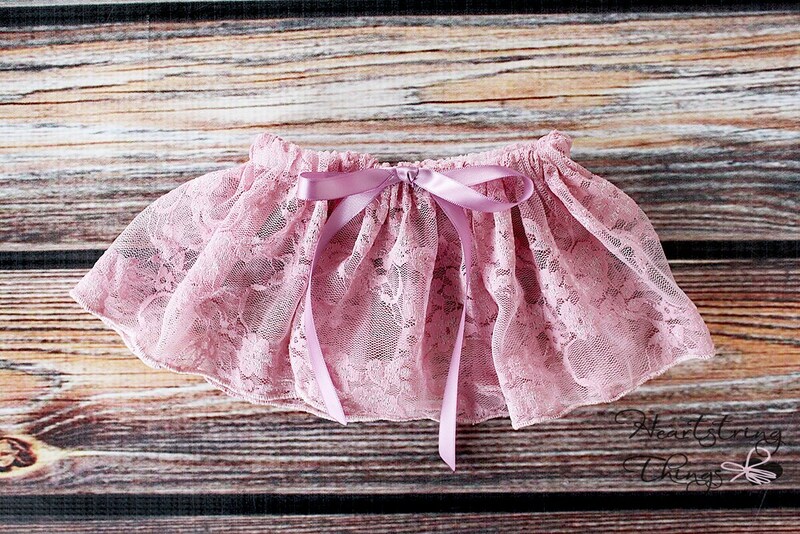 This lace skirt is adorable and is a perfect unique photo prop for those sweet newborns! 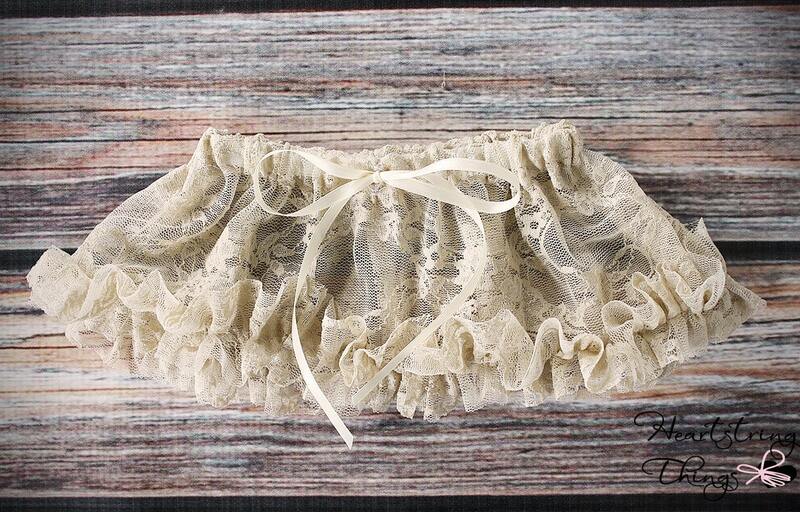 This lace is super soft and not stiff or itchy! 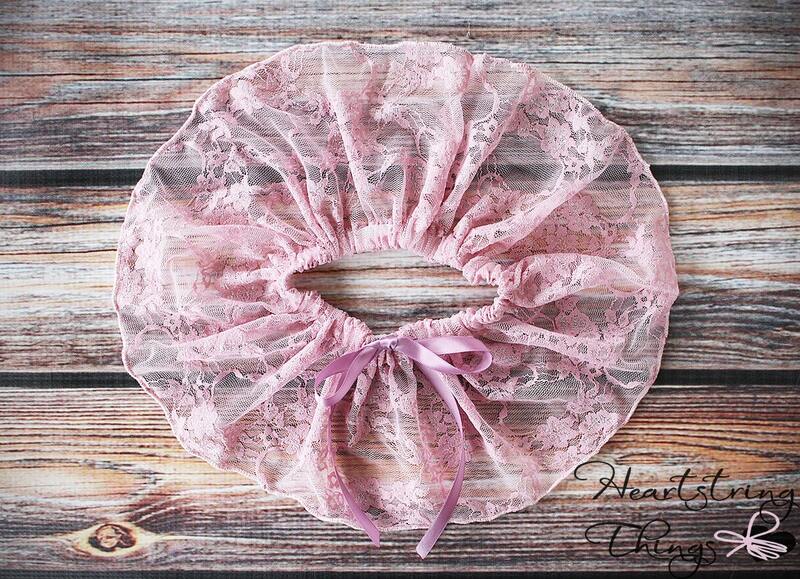 It has an adjustable elastic waistband, and finished off with silky satin ribbon. 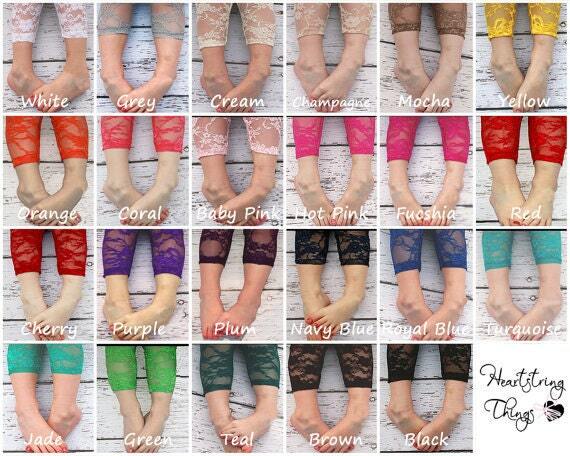 Available in over 20 different colors!